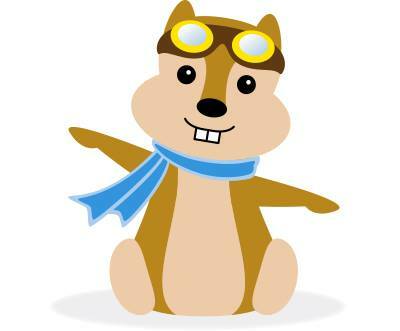 Hipmunk chatbot for Facebook Messenger is a super-powered Hipmunk who digs through tons of travel options to help you find the best flights and hotels. Let's find you a delightful hotel. Say something like "hotel in Nashville 11/25 to 11/28." Or, if you feel more adventurous say "when's the best time to fly from JFK to Europe this summer?"